In 1910, the land of Korea was controlled by Japan until the country was defeated in the Second World War. The declaration of war was made by Soviet Union to Japan in August 1945. 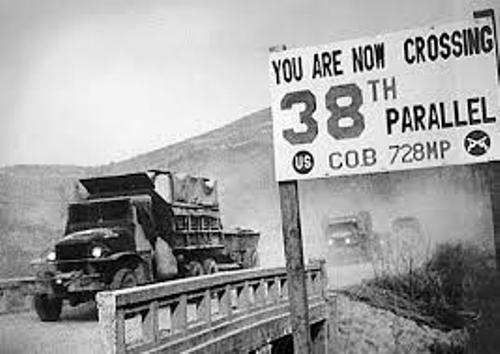 Korea north of the 38th parallel was liberated by Soviet Union. On the other hand, the south area was liberated by United States. 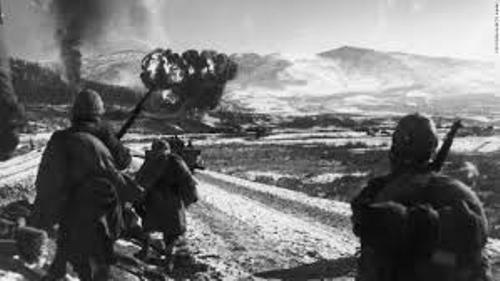 After Korea was liberated, the land was split into two as a product of Cold War between United States and Soviet Union by 1948. The south and north parts owned different governments. Look at facts about the English Civil War here. Both governments located on the south and north claimed to be the legitimate government in Korea. The open warfare took place in the land of Korea. 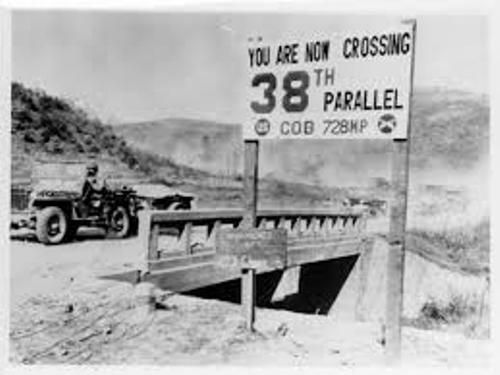 The North Koreans decided to move to the south for uniting Korea on June 25, 1950. At first, it was a civil war. 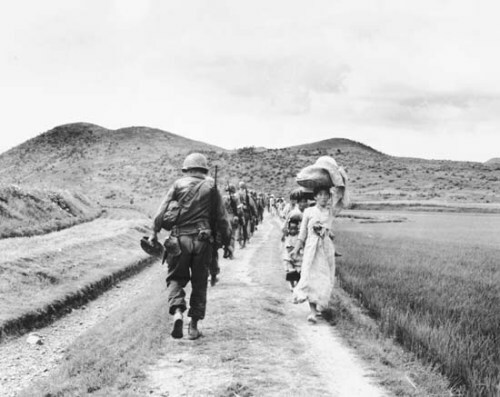 The act of North Korean forces when moving to the south was considered as an invasion by the UN Security Council. South Korea was not only defended by United States, but also 21 countries in United Nations. More than 88 percent of the military personnel from United States were contributed by United States. On 27th July 1953, Korean War ended with a signed armistice. The war was very dramatic for Seoul was under different rule four times. Moreover, a massive bombing campaign was seen in North Korea. The North Korea and South Korea were separated by Korean Demilitarized Zone. The return of prisoners was also allowed in the agreement. Actually North Korea and South Korea were still at war technically because both have not signed any peace treaty. Find facts about the Iraq War here. 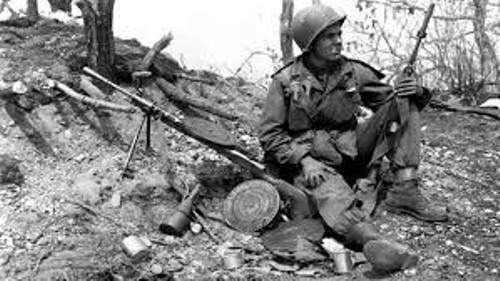 Do you have any opinion on facts about the Korean War?